Music is a universal language, and concerts are one of the best ways to bring people together to enjoy it. And when it comes to size, many concert-goers prefer to go big or go home! These 5 impressive concerts featured a variety of different musicians with diverse styles, but all of them have one thing in common: A massive attendance record! The record-breaking turnouts of these shows attest to their memorable, striking performances and set them apart from other concerts, both in size and in cultural impact. Let’s see who played at the top 5 largest concerts ever, and learn a little bit about what made these big gigs so memorable. 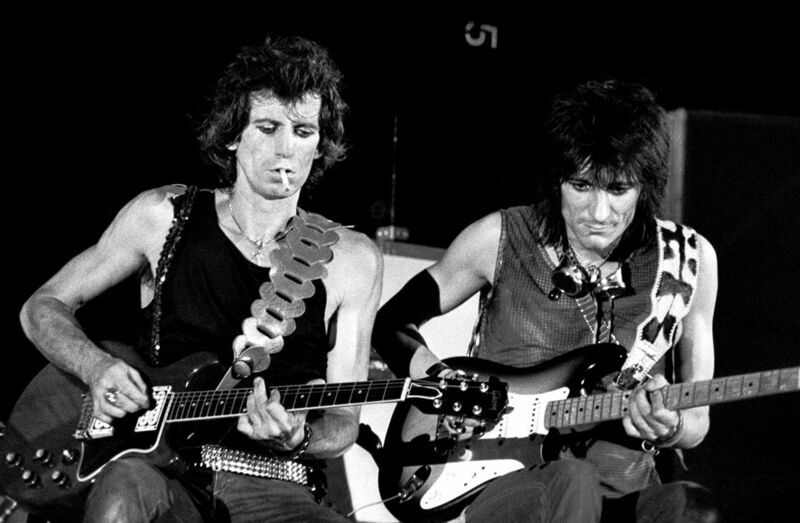 If there’s anything better than a life-changing rock concert, it’s a chance to see the legendary Rolling Stones for free! Millions of fans were exhilarated by the chance to do just that at “A Bigger Bang” in 2006, with plenty of people traveling many hours to make the gig. The concert wasn’t all fun and games, however: Due to the frequency of crime in Rio de Janeiro, extensive security measures were taken to make sure that musicians, crew, and fans alike were kept safe and able to enjoy the experience. To make sure that no one was left out as a result of being unable to attend the show in person, the show was broadcasted on TV in Brazil, and through satellite and internet for people around the globe. 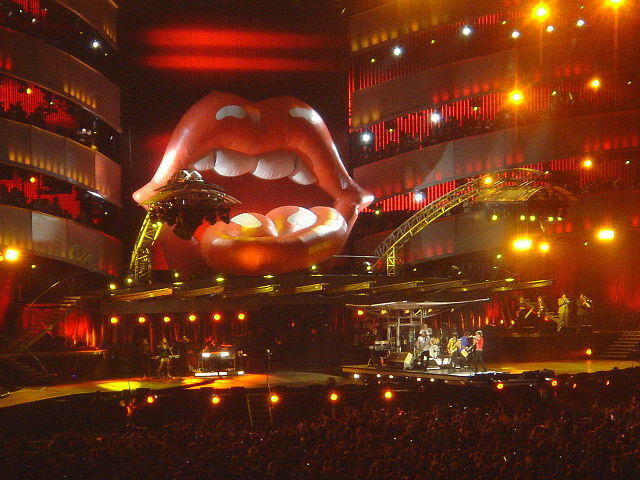 The record-breaking concert at Rio de Janeiro was held in the middle of the “A Bigger Bang” tour. Other touring locations included London, New Zealand, South America, and Japan. 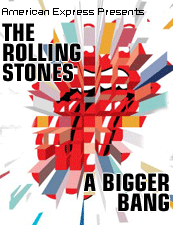 The “A Bigger Bang” concert tour turned out to be the top grossing tour of 2006. The tour brought in a staggering $437 million already by the end of 2005, before the free concert in Rio de Janeiro was played. 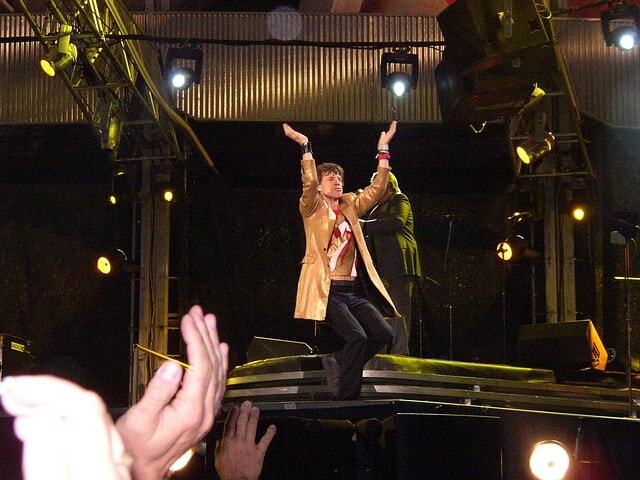 Mick Jagger promptly won over the crowd in Rio de Janeiro by introducing himself and addressing them largely in Portuguese. The Love Parade of 2008 in Dortmund featured bands from several other countries, including Australia, South Korea, Ukraine and Turkey. Putting a unique twist on the traditional concert, this event staged each of the music groups on one of the floats in the parade. Specifically referred to as an “Electronic Dance Music Festival and technoparade,” this entertaining event first originated in West Berlin in 1989. The main purpose of the event was to celebrate the freedom of love and electronic music. Sadly, after plenty of successful years, tragedy struck in 2010 when a crowd crush took 21 lives and injured 500 other concert attendants. In honor of those departed, the Love Parade was discontinued afterwards. 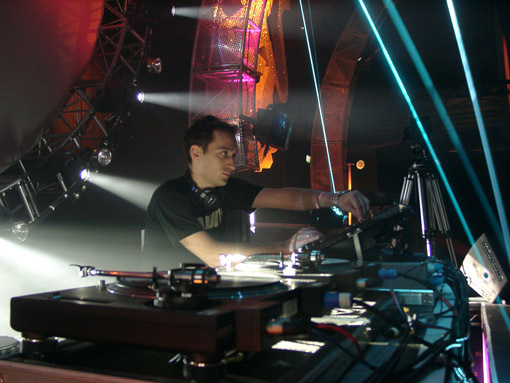 Some of the DJ’s present during the grim event reported that organizers told them to continue playing while the tragedy unfolded. Water-cooled sound systems on each float truck broadcasted the electronic music at deafening volumes. After an earlier Love Parade in 2001, the veterinarians at the Berlin Zoo complained that the loud music had upset many of the zoo animals. While generally a peaceful event, the Love Parade of 2008 saw 177 arrests. Most of these were related to illegal drug use. Regrettably, one woman under the influence of ecstasy was run over by an S-Bahn after leaning too hard on the door. 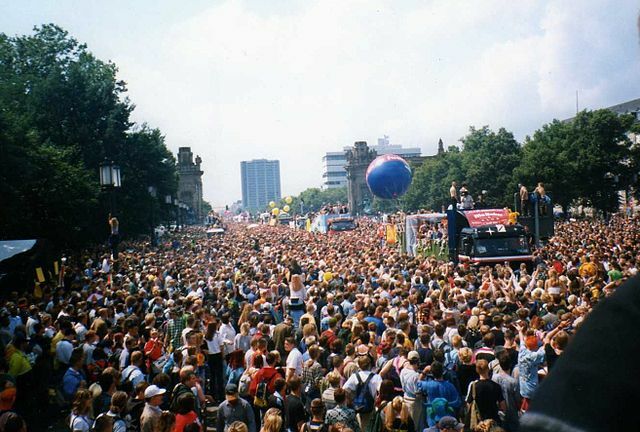 The primary purpose of the Love Parade was to establish peace on Earth for everyone, beginning with a four-day festival where people could express themselves freely. The Love Parade has been referred to as “The world’s largest techno dance party”. It was originally begun as an expression of tolerance and togetherness, shortly before the destruction of the Berlin Wall. 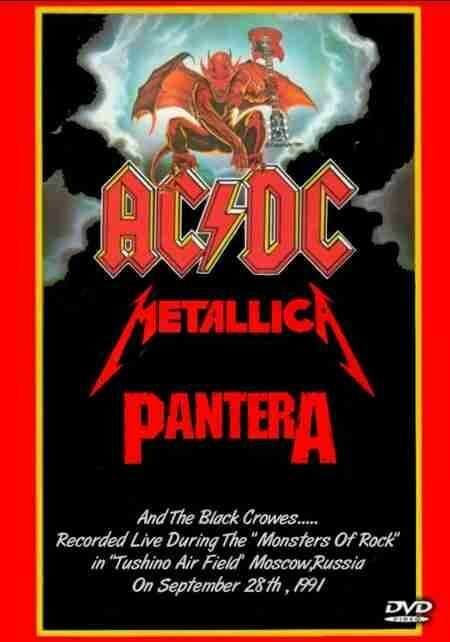 The first Western-style concert in Moscow, the Monsters of Rock show of 1991 drew an astoundingly large turnout. Before the late 1980’s, the regulations that restricted the Russian people banned foreign influences like Western rock music. This made for an even more enthusiastic turnout than the usual when legends such as Metallica and AC/DC entered the stage. Spirits were high, and the democratic-minded youths of Moscow couldn’t get enough of the heavy, pumping sounds of western metal. 11,000 armed soldiers were present at the concert that day to keep the dizzyingly large crowd in check. This concert was so groundbreaking and powerful that even some of the officers patrolling the concert grounds at the Tushino Airfield set their gear aside and joined in with the other headbangers. 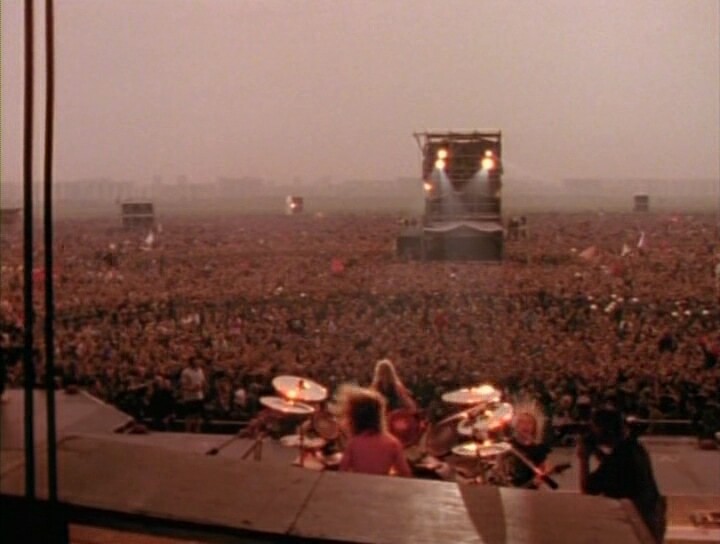 The Monsters of Rock concert took place in between the 1991 failed Soviet coup d’état attempt in August and the Dissolution of the Soviet Union in December. 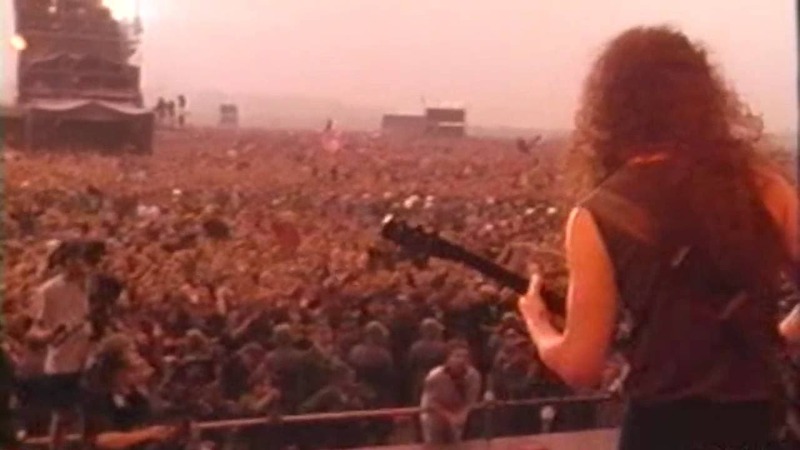 The massive concert at the Tushino Airfield was produced by the Time Warner corporation, which filmed the entire event. Other performers at the 1991 concert include The Black Crowes, E.S.T., Mötley Crüe, and Pantera. The crowd stretched as far as the eye could see, even from the vantage point of the stage! Some people insist that over 4 million people attended this spectacular concert, but many attendants were there primarily for the New Year’s Eve fireworks display and are categorized separately as a result. 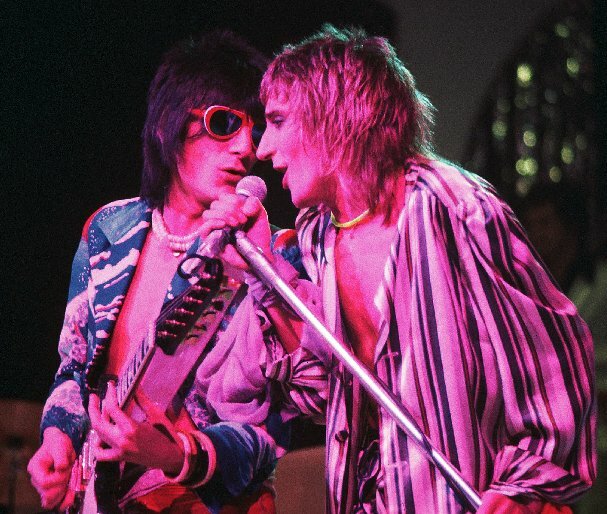 Regardless of their reason for going, they were treated to a spectacular show as Rod Stewart earned his place in the Guinness Book of World Records. He gained recognition for not only putting on the “largest live concert,” but also for the “largest free rock concert of all time”. Rod Stewart treated the crowd to a setlist of favorites with an exciting encore. This New Year’s Eve concert and fireworks show was one of several events put on during the holiday season to boost tourism in Rio de Janeiro. Rod Stewart made his way into the Rock and Roll Hall of Fame in 1994 alongside his record-setting concert performance, making it a memorable year! He was inducted as an individual performer into the same class as John Lennon, Elton John and Bob Marley. 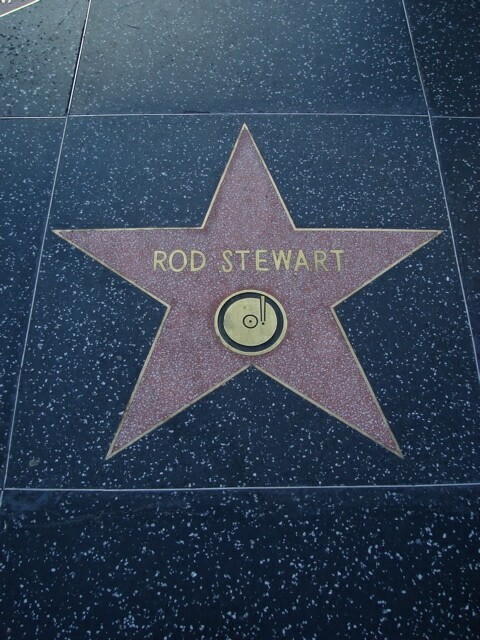 Not only does Rod Stewart have his place in the Rock and Roll Hall of Fame–he also got his own star on the Hollywood Walk of Fame in 2005 as well! 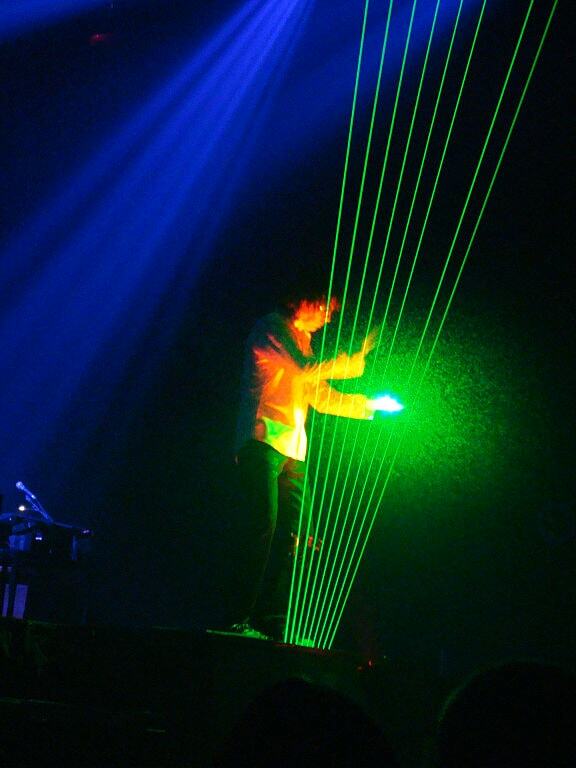 Jean-Michel Jarre’s concert of 1997 was the largest concert ever. 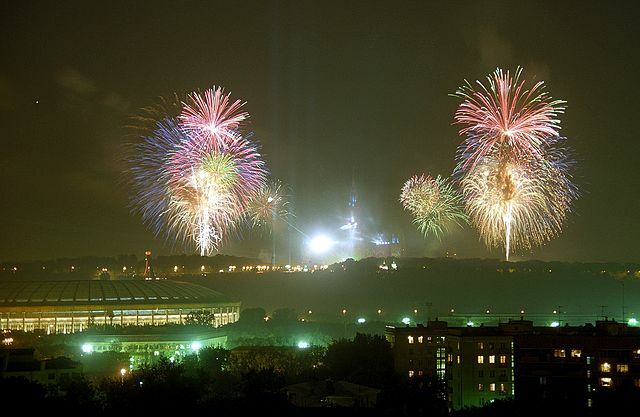 Immediately following the Oxygene tour, Jean-Michel Jarre was hired by the mayor of Moscow to put on a sensational show in celebration of Moscow’s 850th anniversary. The massive attendance surpassed expectations, with audience members flocking to see the concert set against the impressive backdrop of the State University of Moscow. 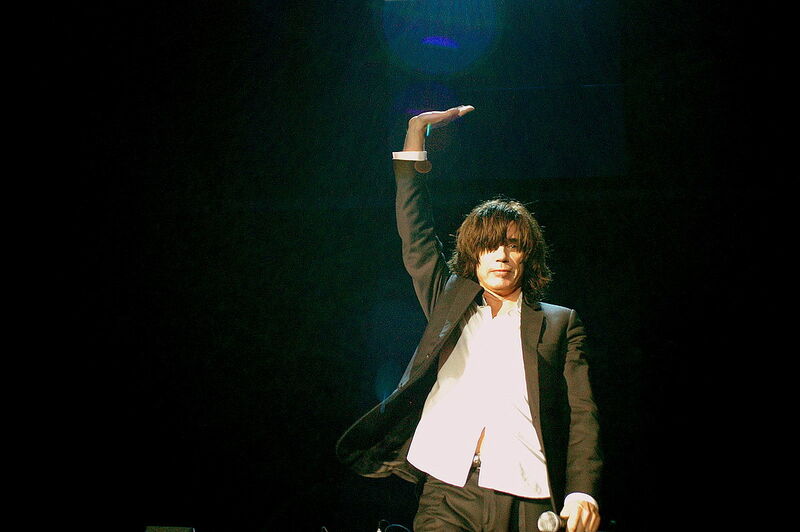 Jean-Michel Jarre made it into the Guinness Book of World Records for drawing the most live spectators at an outdoor event. However, this wasn’t enough for Jarre–he then broke his own record three times! That makes the magnificent Moscow concert Jarre’s fourth record-breaker. This wonderful concert was held atop the highest hill in Moscow, enabling everyone in the city to enjoy some of the laser and light shows. Four Russian SU-27 jet planes flew overhead, expelling fireworks to start the memorable concert off with a bang. A laser-controlled synthesizer brought the concert to a new, futuristic level as Jarre’s electronic music swayed the audience in Moscow. To top it all off, Jarre treated the audience to a surprise: a live link to the Russian space station, Mir. The connection with the astronauts on Mir was a life-changing and inspiring sight for many in the audience, and made the concert that much more unforgettable.